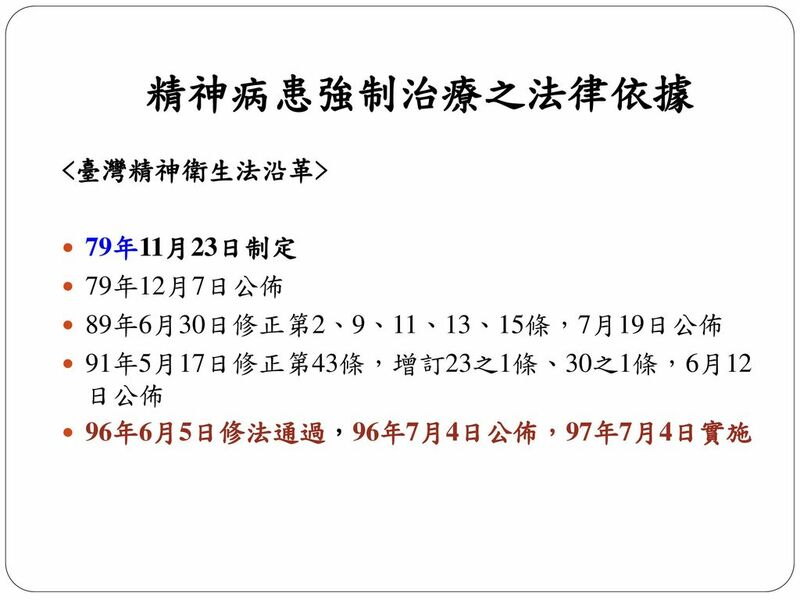 此類女性是男性的1.3倍 65歲以上自殺死亡者生前有重大傷病診斷比例：75% 生前有急性腦血管疾病診斷之比率：48.3% 有惡性腫瘤之比率：27.0% 有全身性自體免疫症候之比率：17.8% 資料來源：全國自殺防治中心 自殺意念比例 非精神科癌症病人：一般人=0.8%~71.4%：1.1%~19.8% (Anna Robson et al.,2010) 1.台灣自殺防治學會暨全國自殺防治中心發現，自殺身亡者，有超過五成比例生前診斷有重大傷病，且比例有隨年齡層增加而升高之趨勢，老年自殺死亡者(65歲以上)生前有重大傷病診斷之比例高達七成五。性別上，女性自殺死亡者有重大傷病診斷之比例高於男性，約為1.3倍。診斷有身體疾病類(如急性腦血管疾病、惡性腫瘤與全身性自體免疫症候群)重大傷病的比率，則在中老年(44-65歲、65歲以上)較高，其中老年(65歲以上)自殺死亡者生前有急性腦血管疾病診斷之比率為48.3%，有惡性腫瘤之比率為27.0%，有全身性自體免疫症候之比率為17.8%。 2.自殺意念研究：由677篇研究中選取可比較之39篇研究進行癌症病人之自殺危險性回顧研究(The risk of suicide in cancer patients: a review of the literature)。結果：The reported incidence of completed suicide in cancer patients ranged from standardised mortality ratio of 1 to 11. 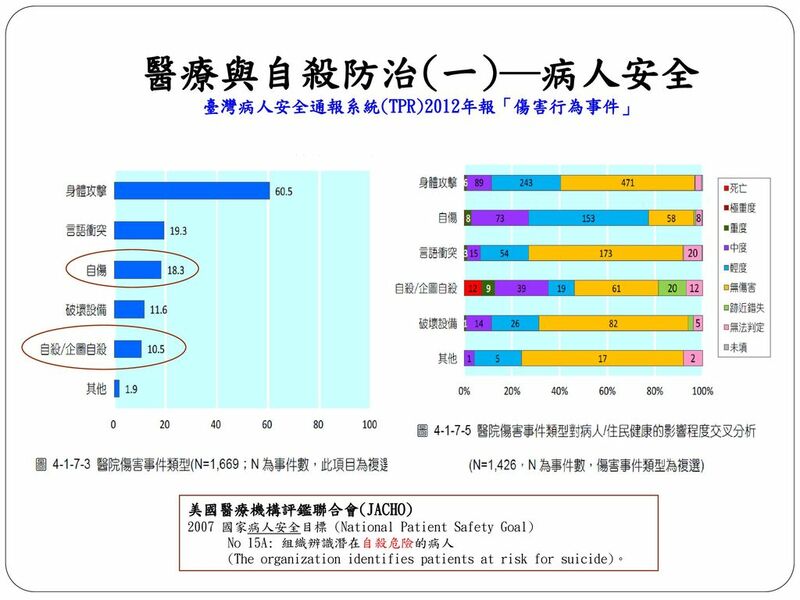 The reported percentages of suicidal ideation in nonpsychiatric populations of cancer patients ranged from 0.8 to 71.4%, compared to a reported prevalence of suicidal ideation in the general population, of between 1.1 and 19.8%. 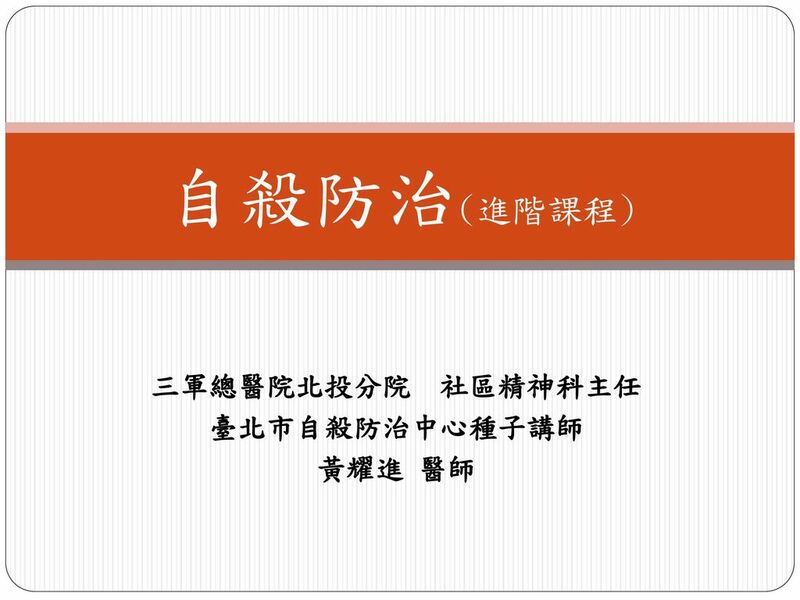 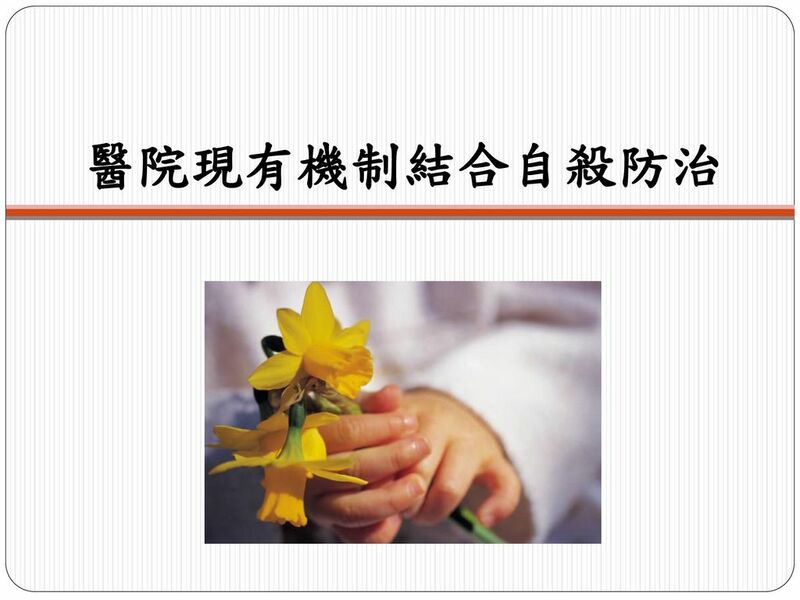 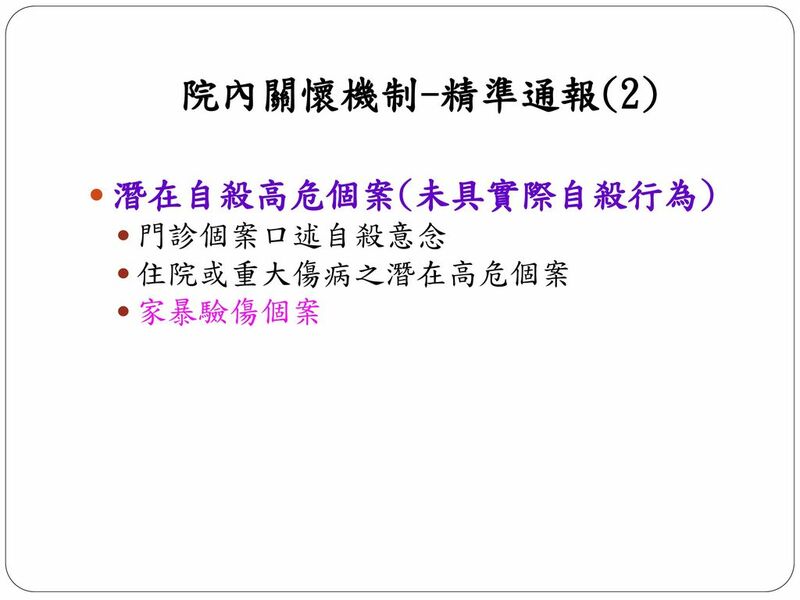 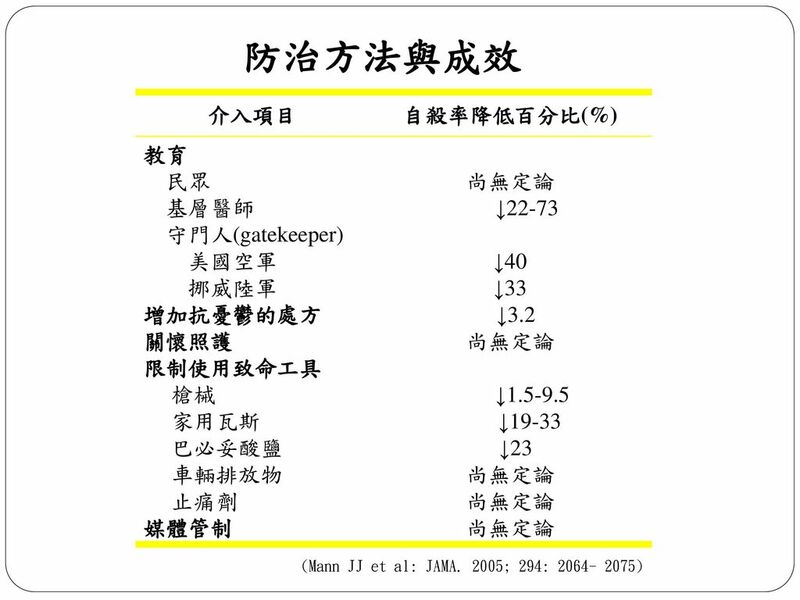 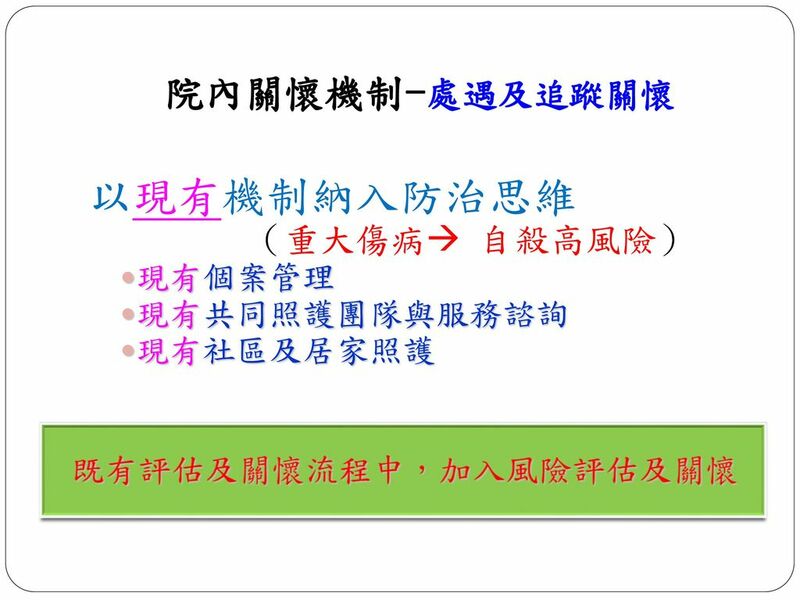 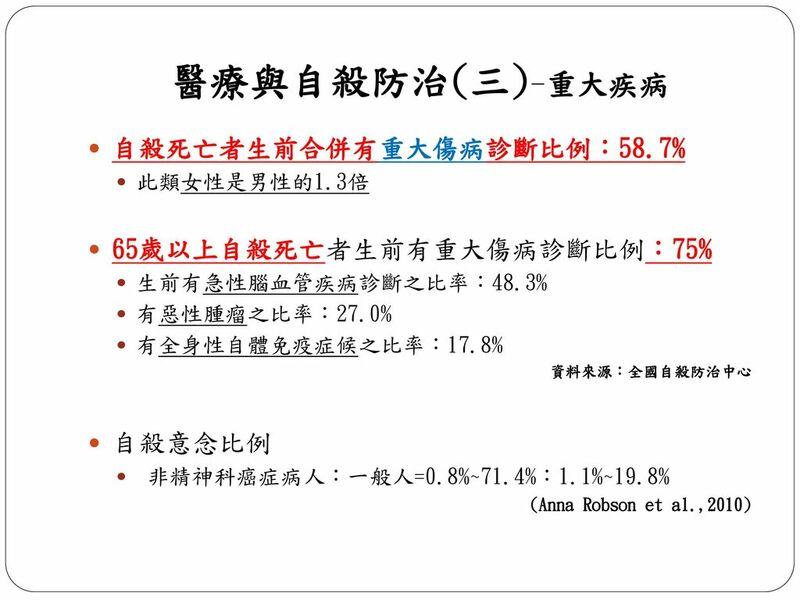 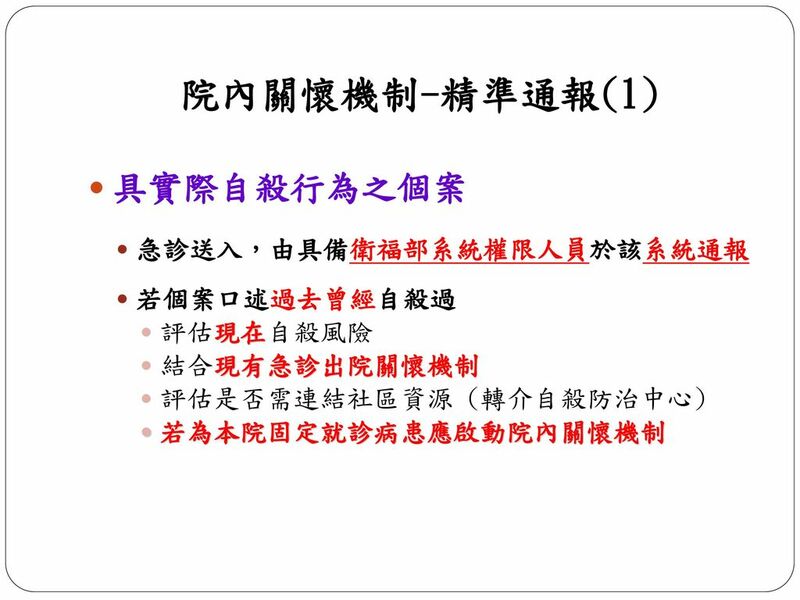 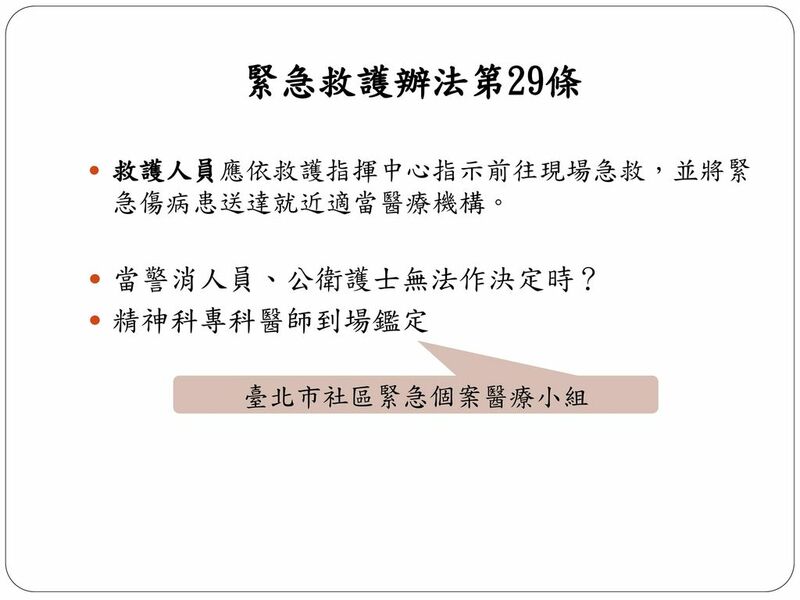 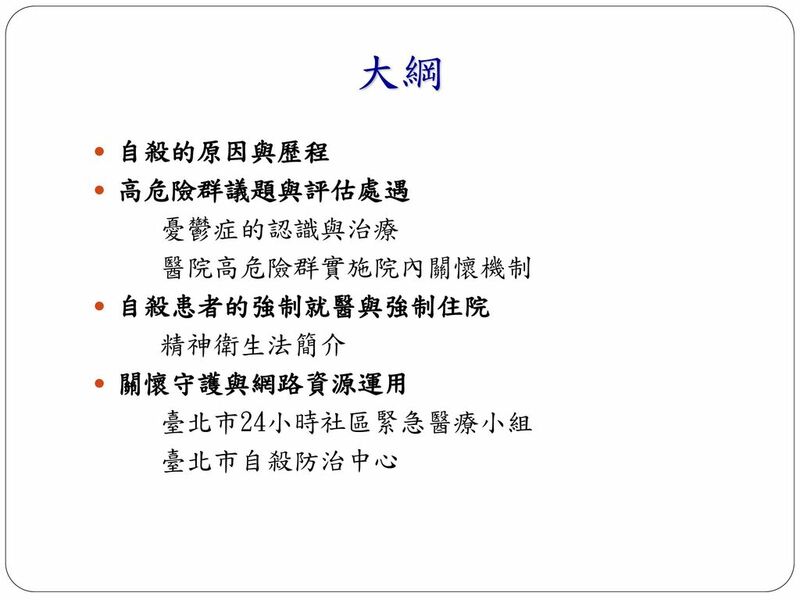 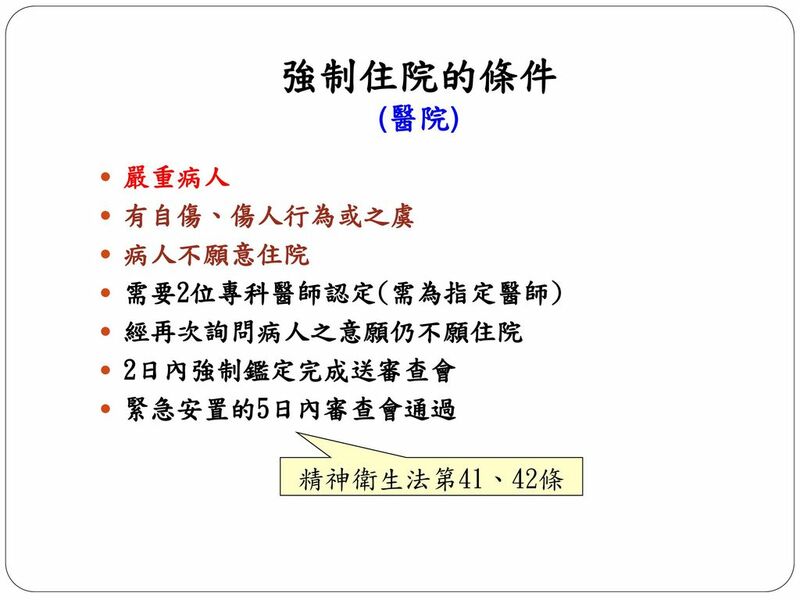 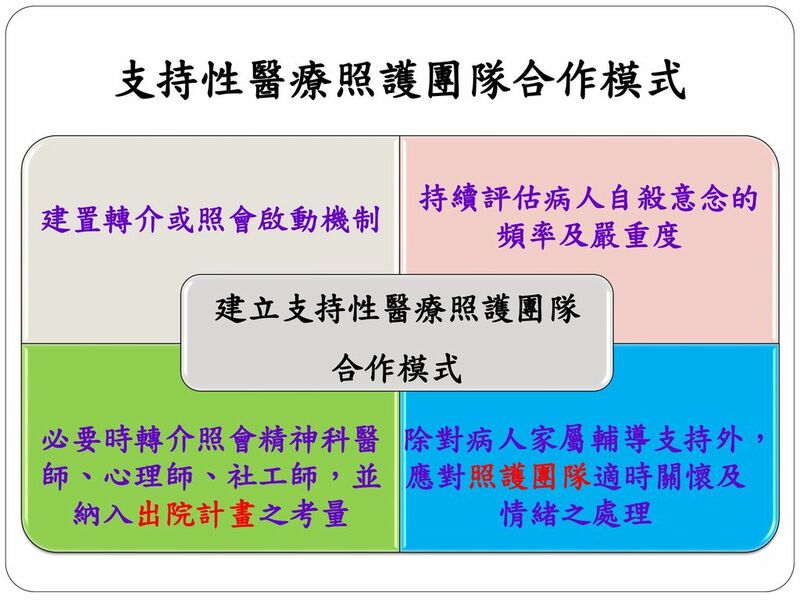 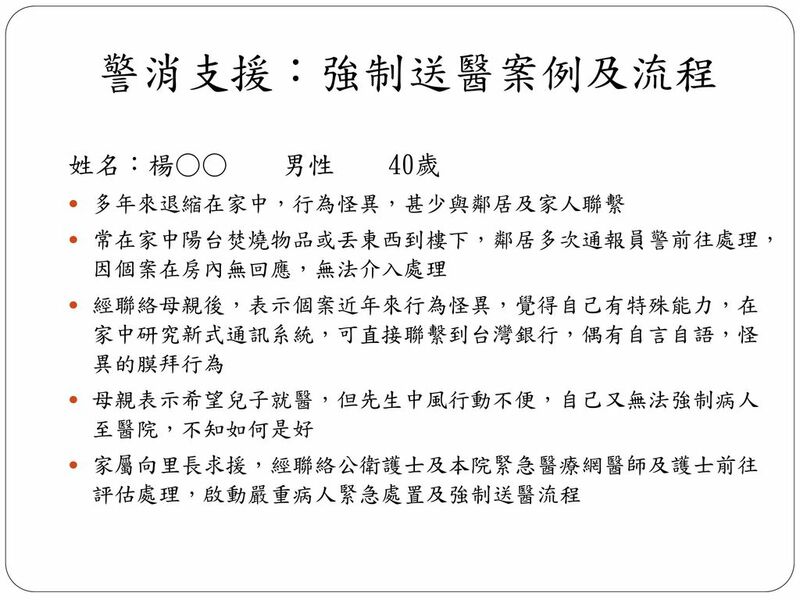 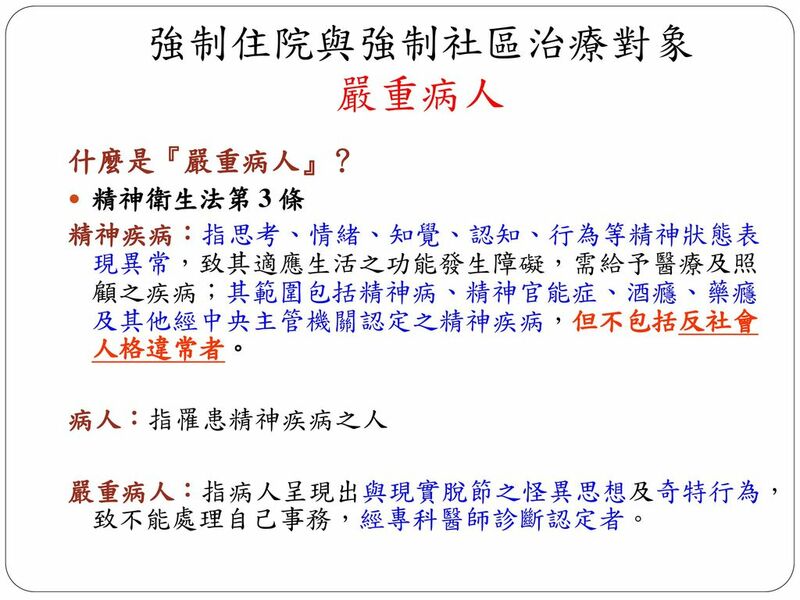 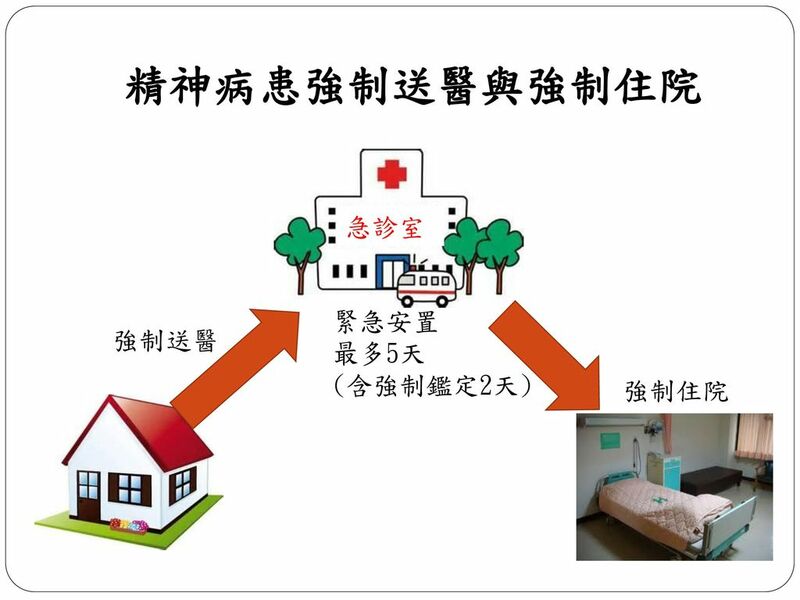 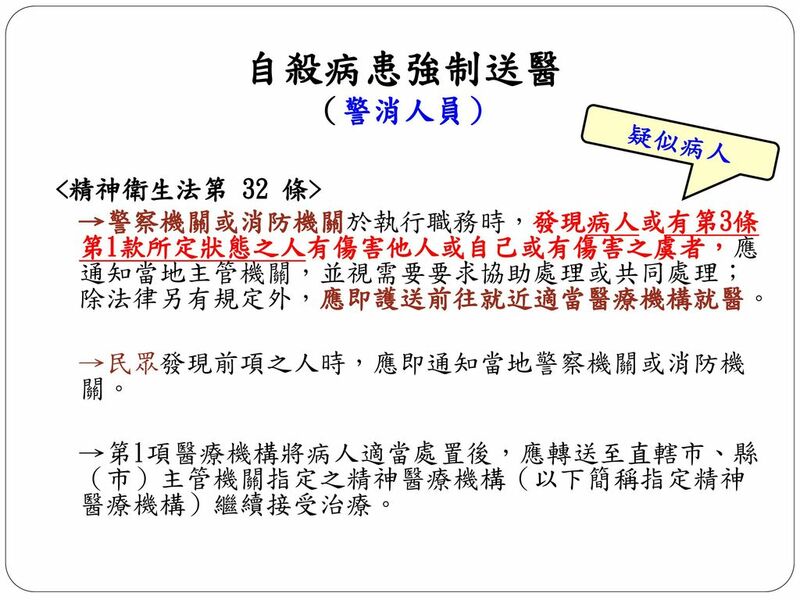 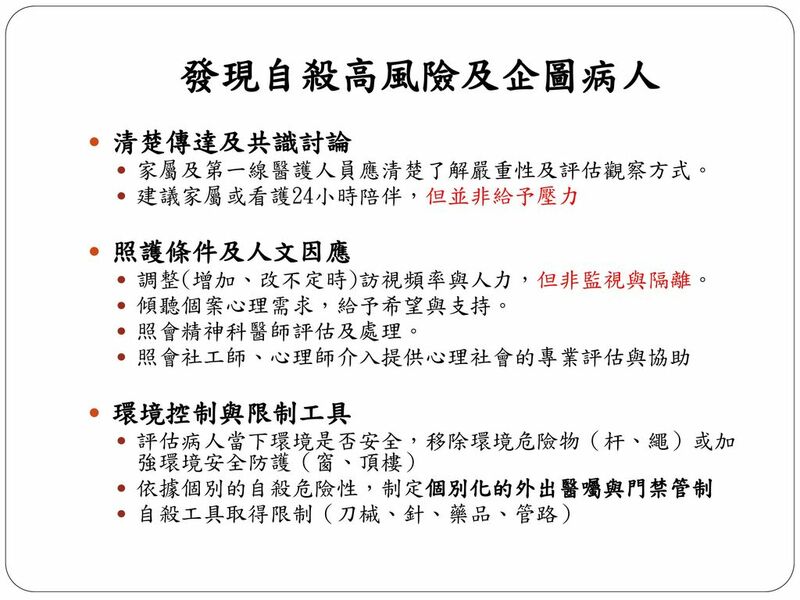 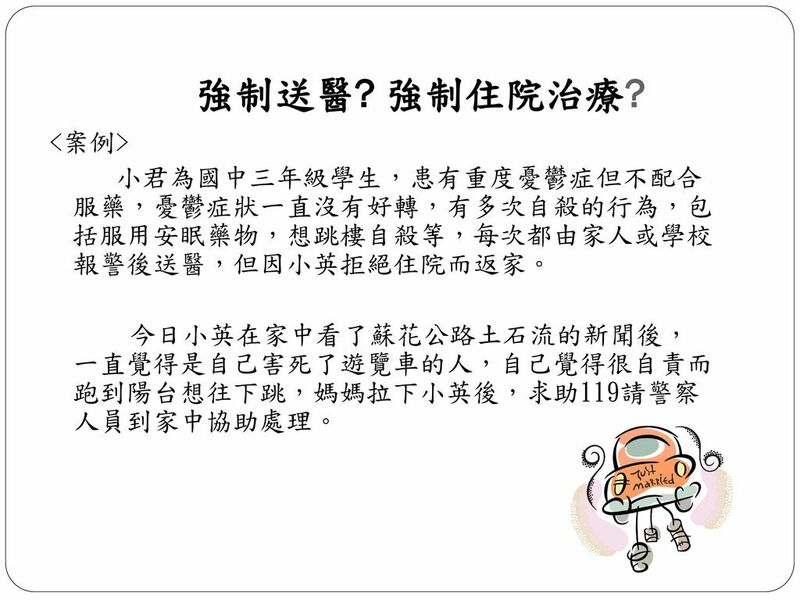 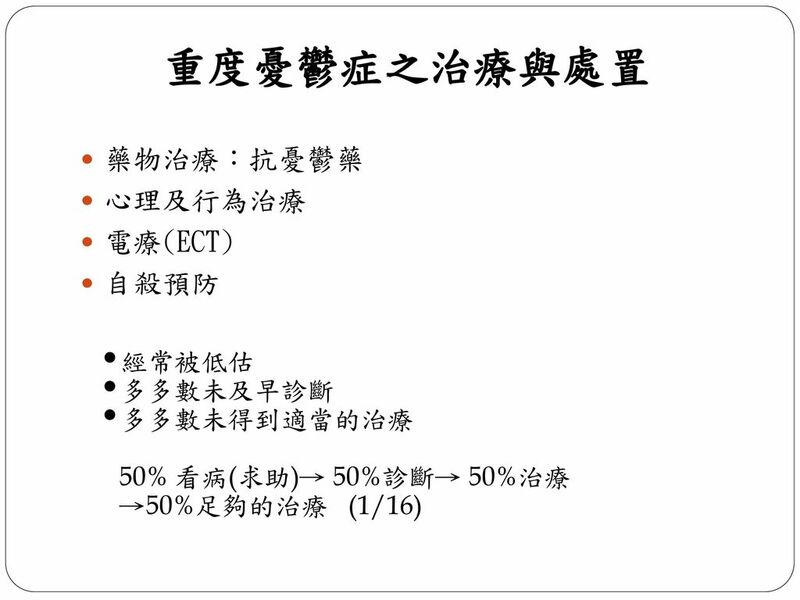 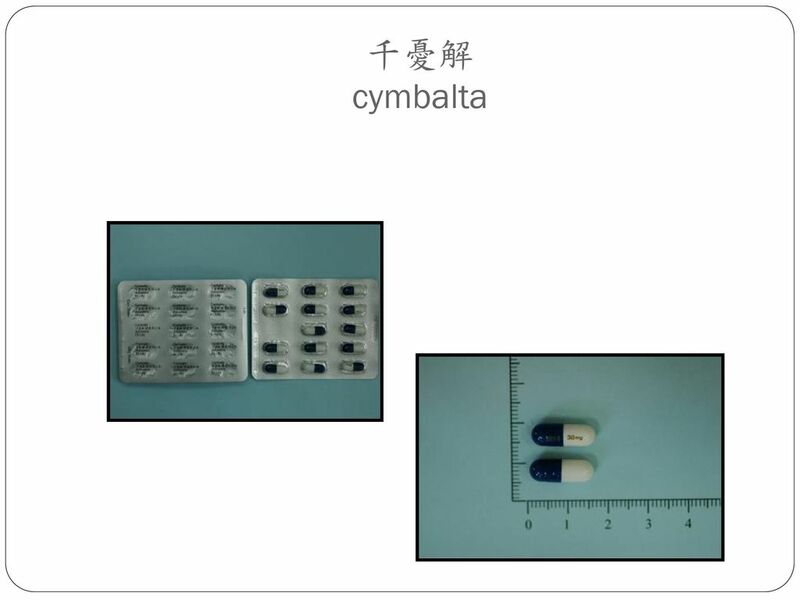 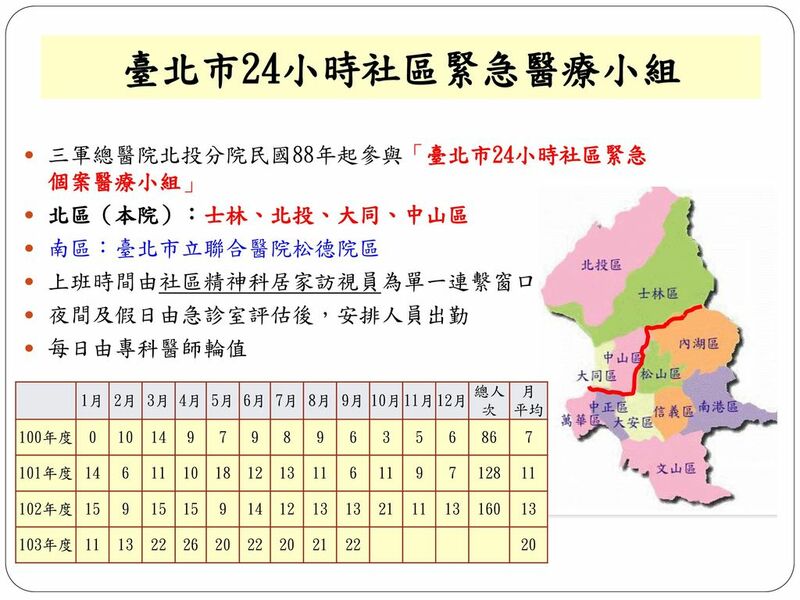 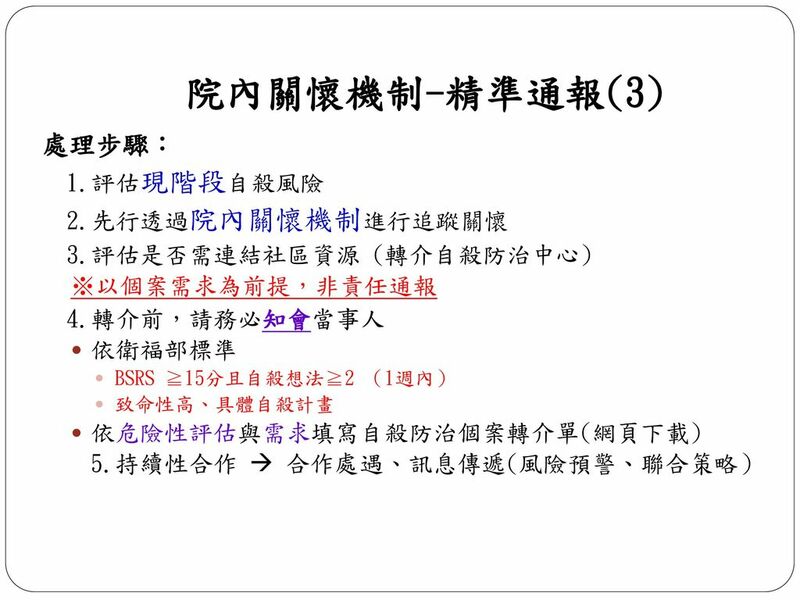 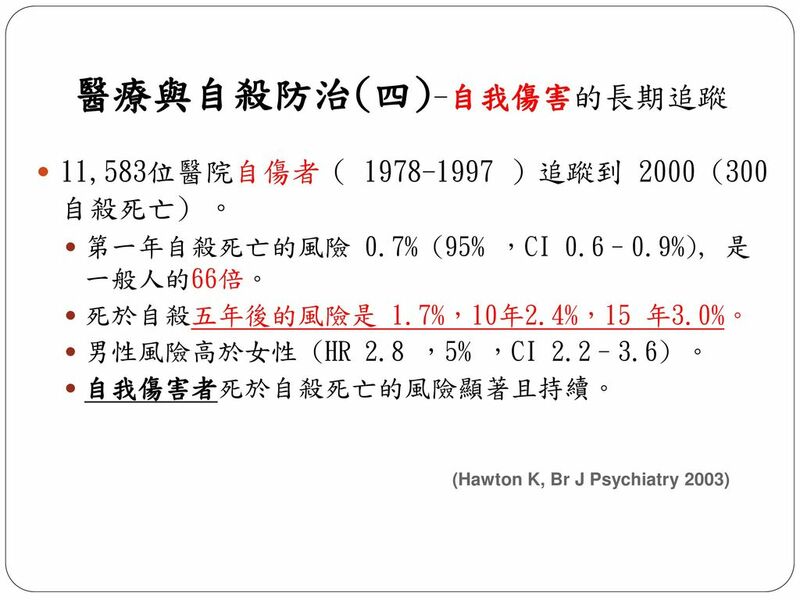 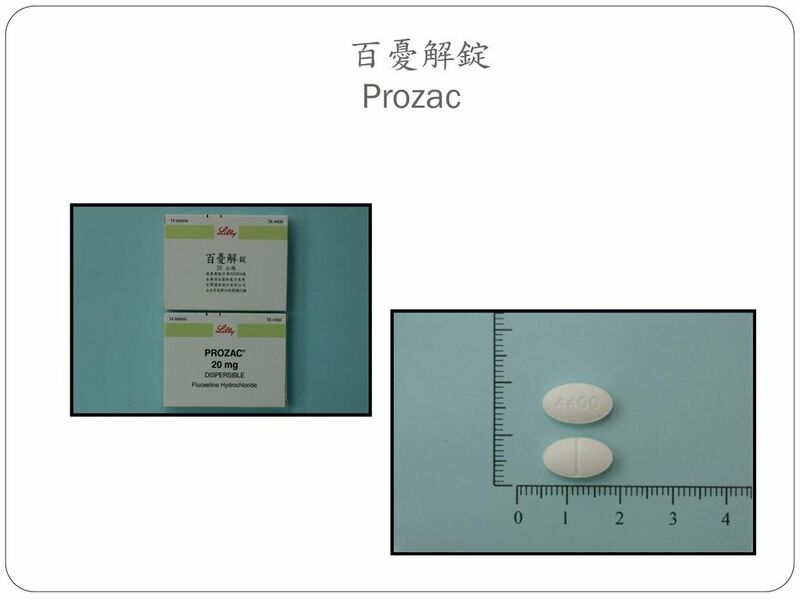 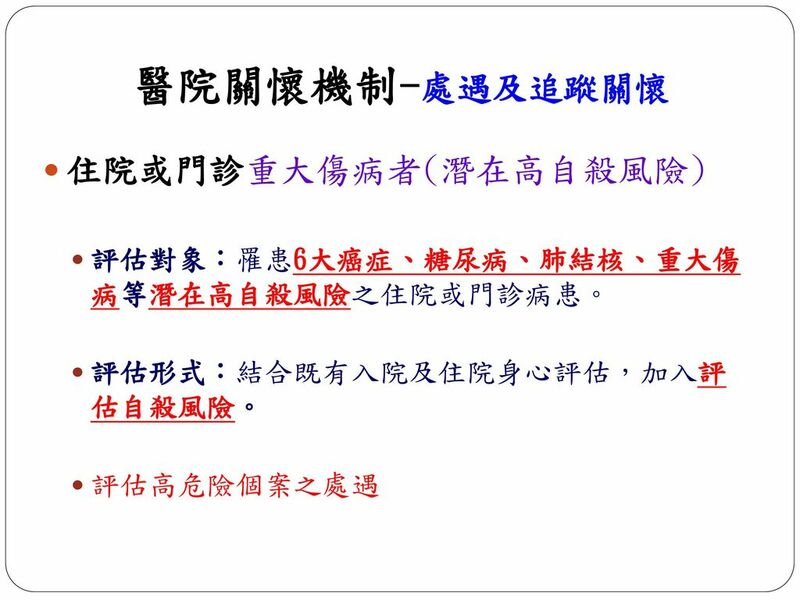 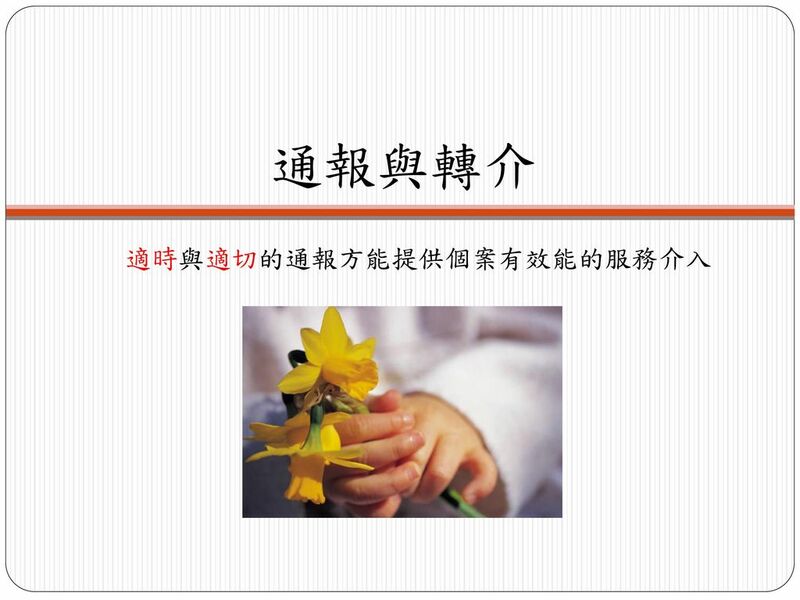 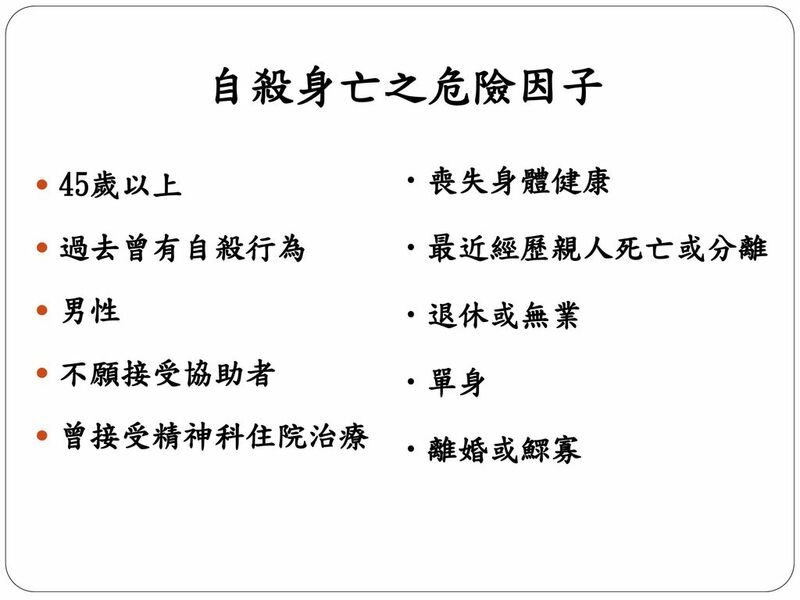 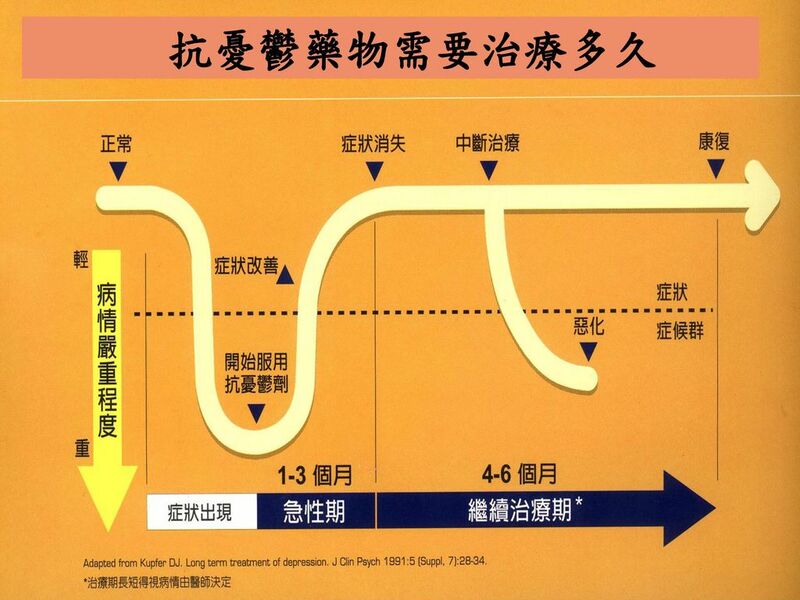 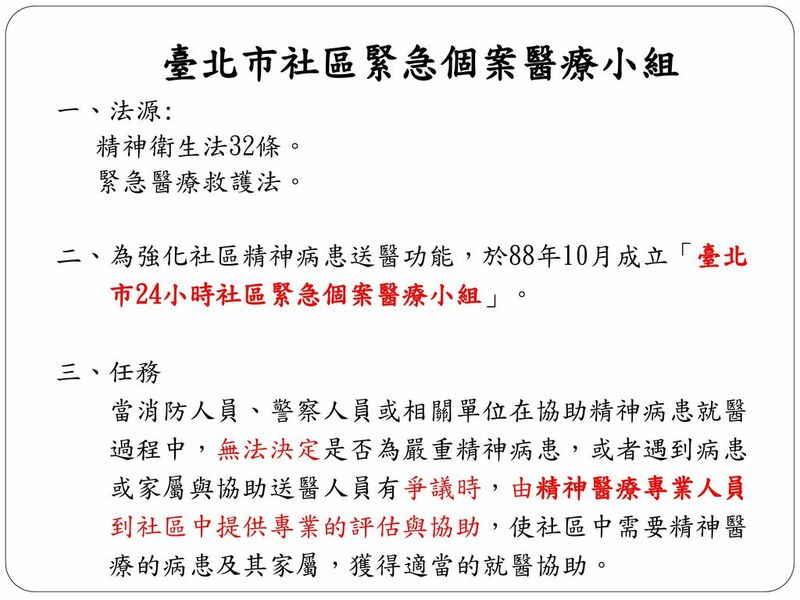 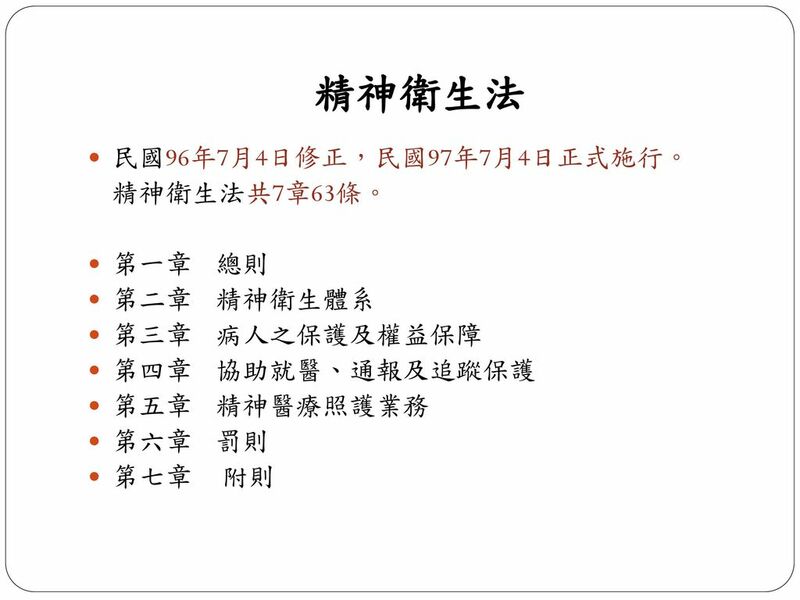 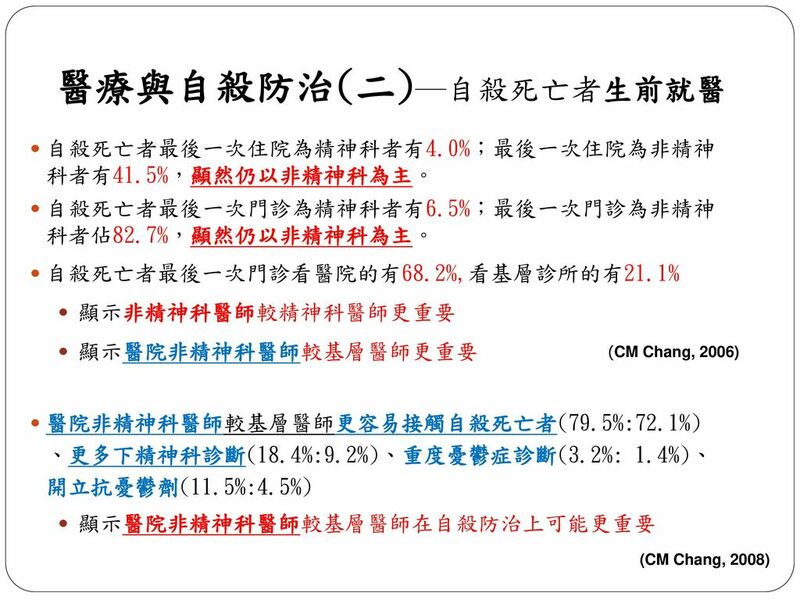 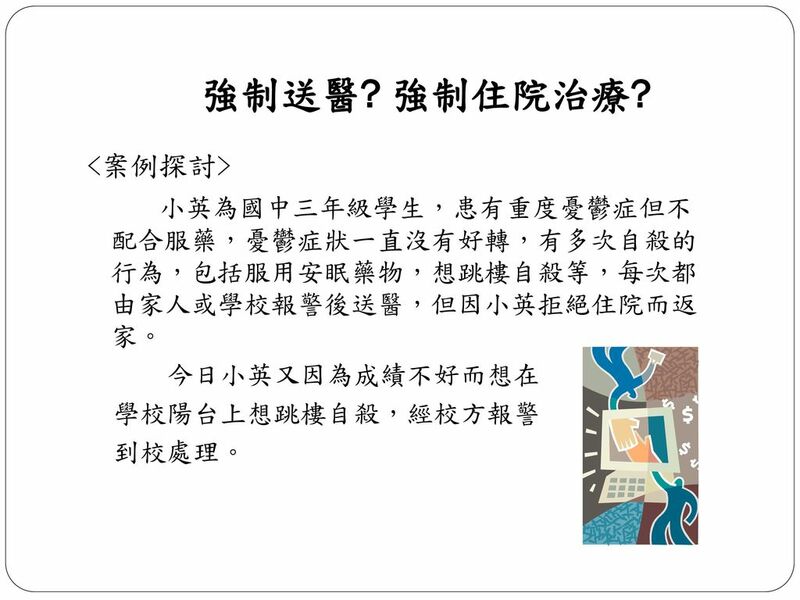 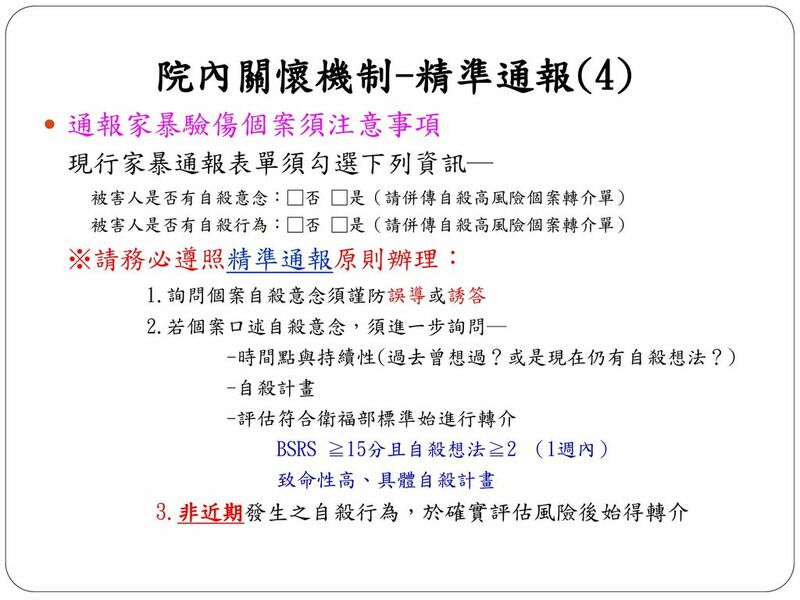 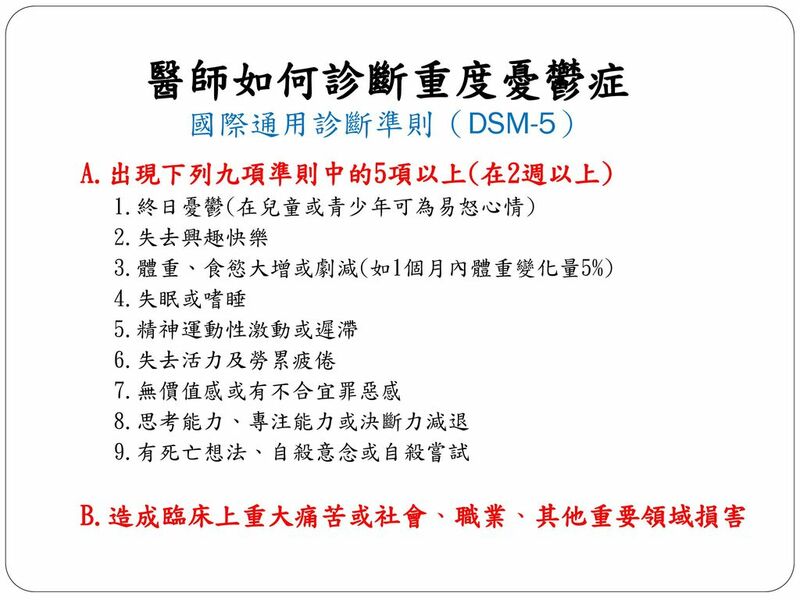 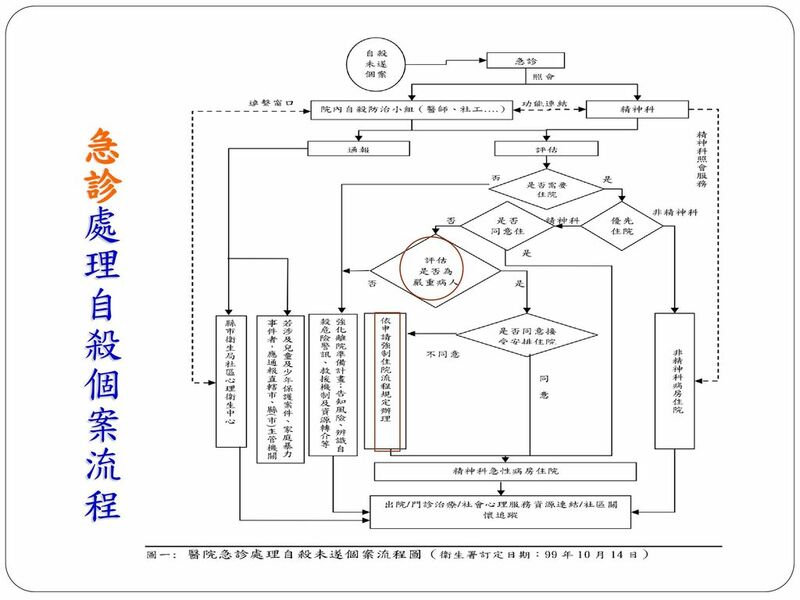 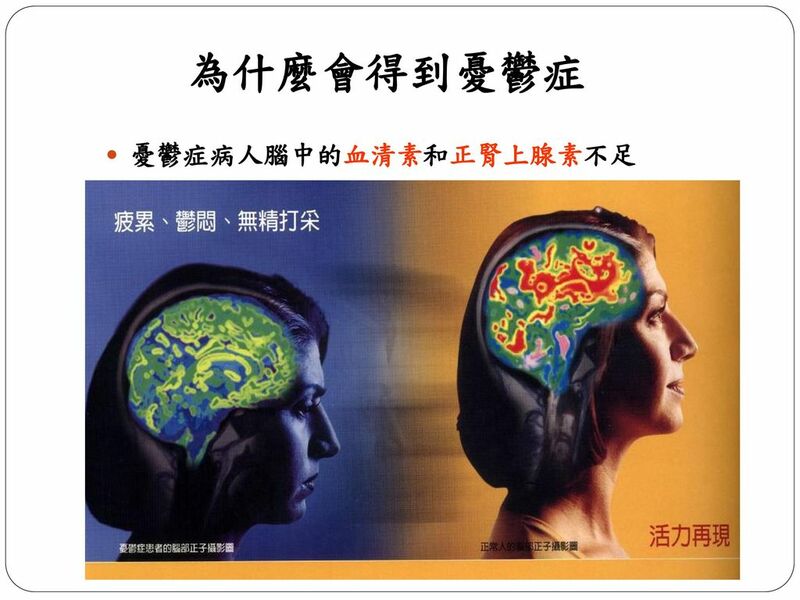 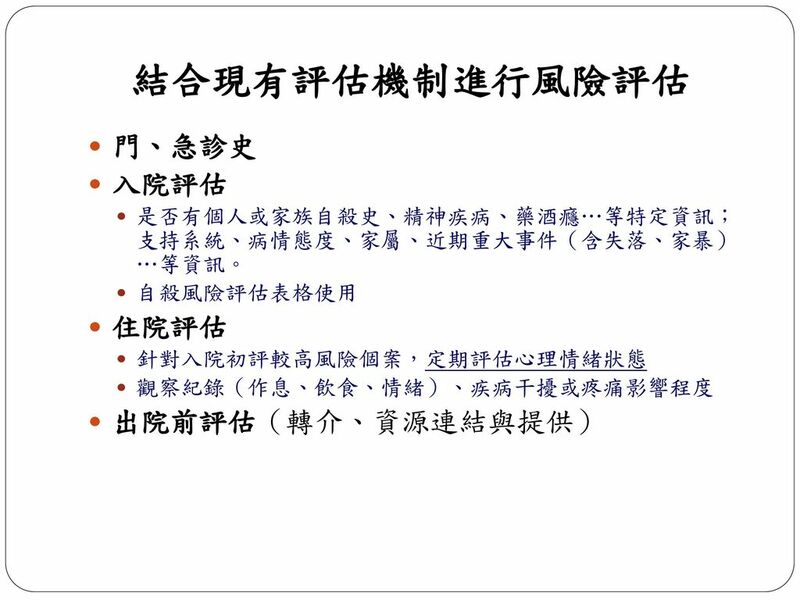 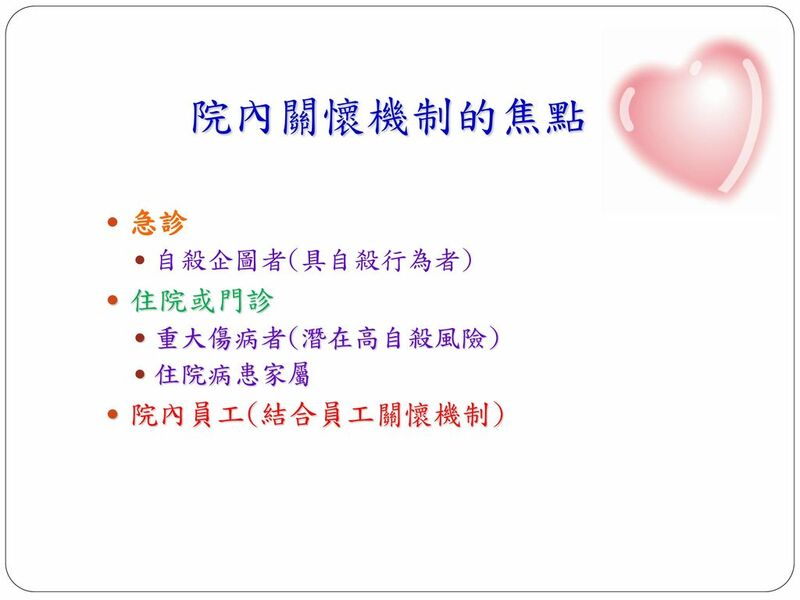 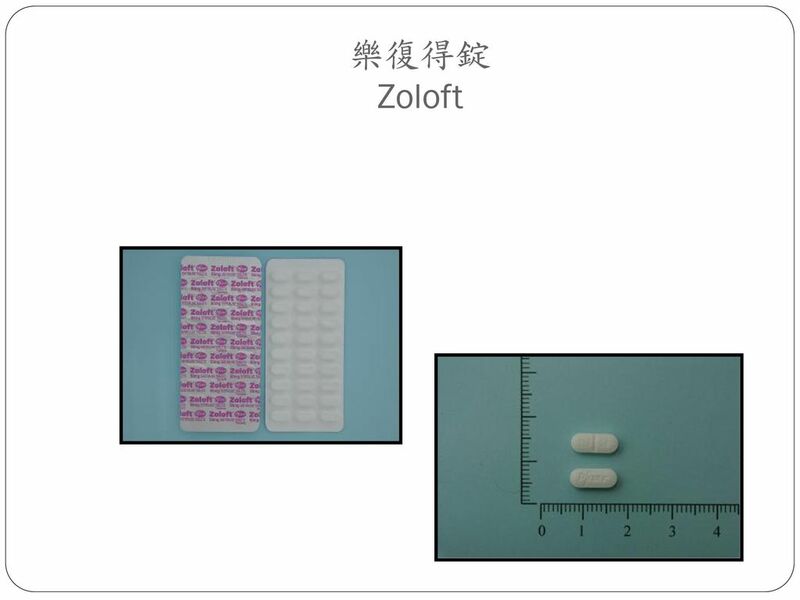 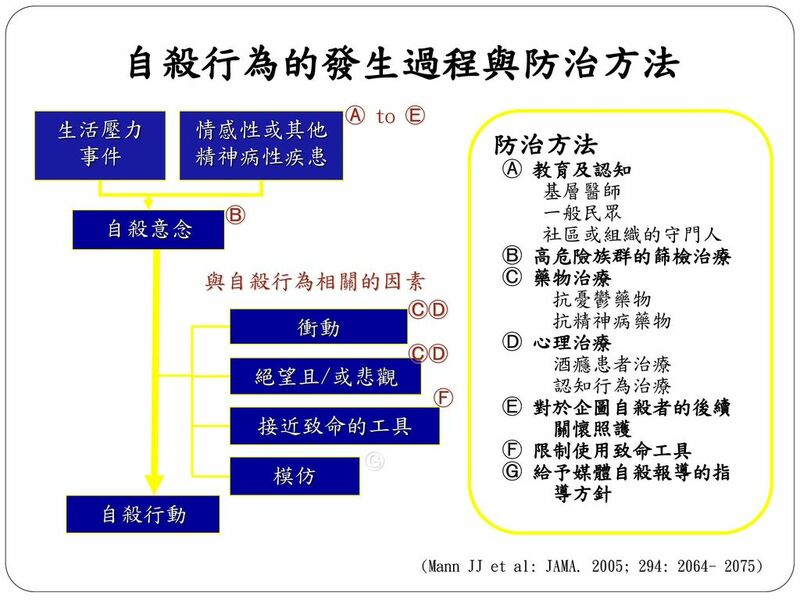 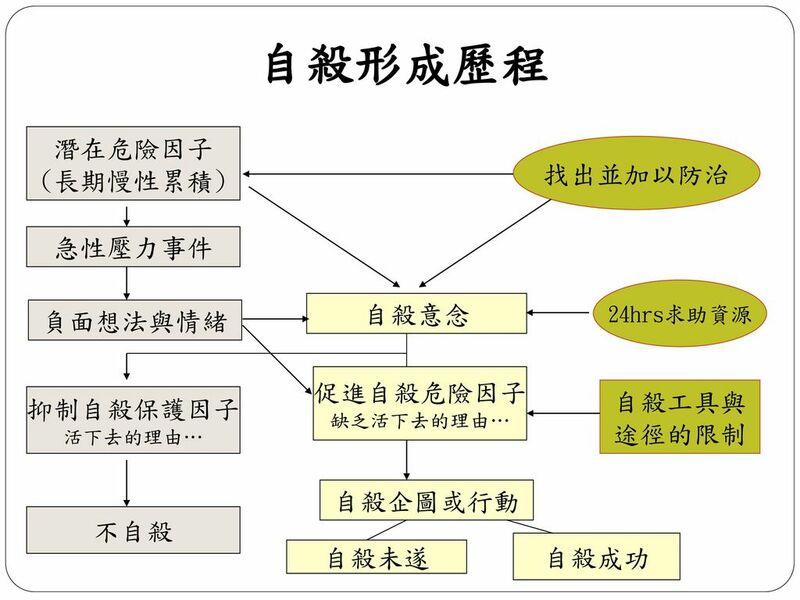 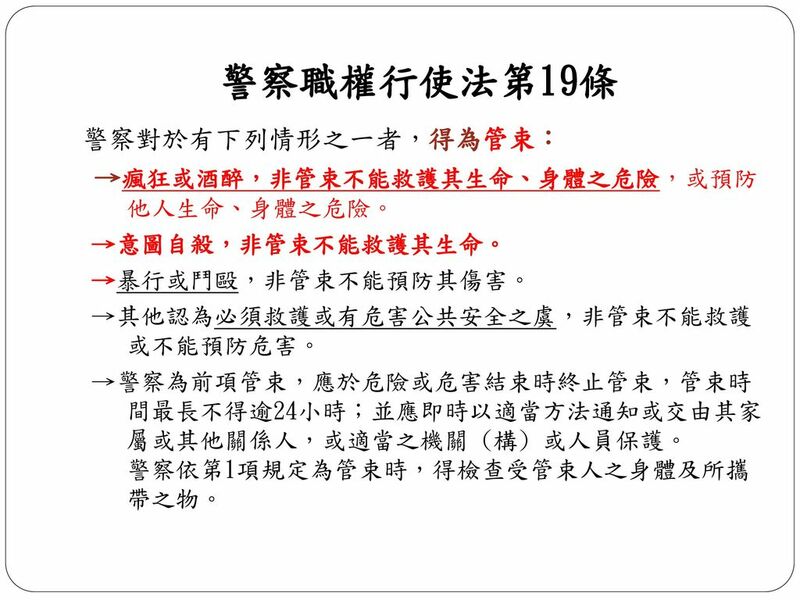 Download ppt "三軍總醫院北投分院 社區精神科主任 臺北市自殺防治中心種子講師 黃耀進 醫師"
附件一. 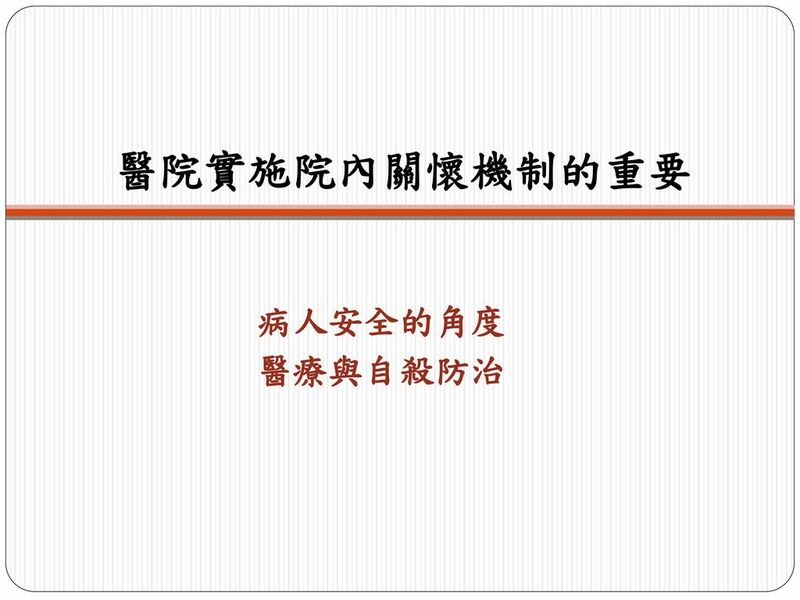 附件二 嚼食檳榔習慣之分佈 Taiwan India Sri-LankaPapua New Guinea South Africa Indonesia Hu-Nan (Modified from Norton, 1997) 附件三. 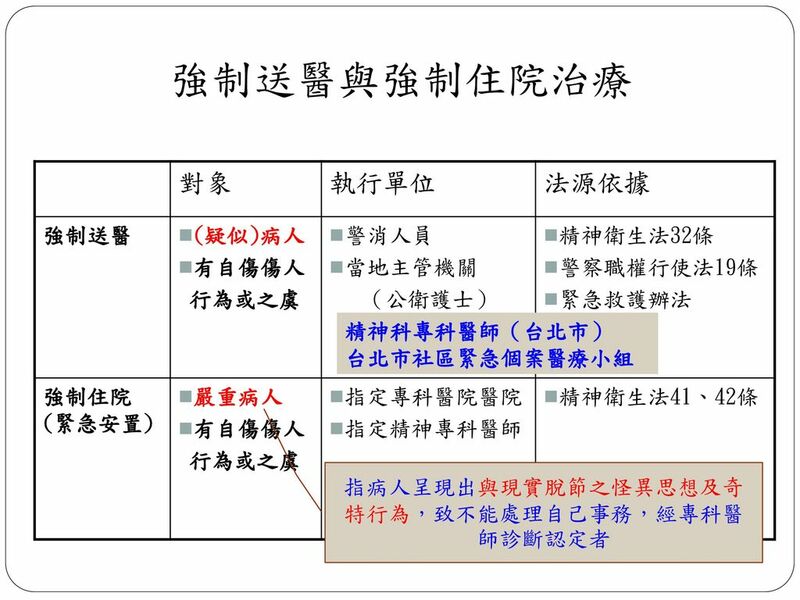 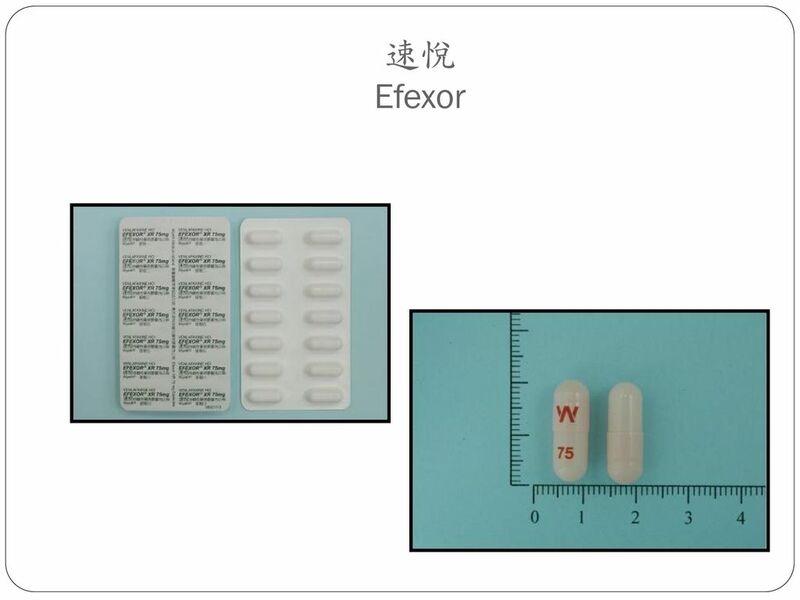 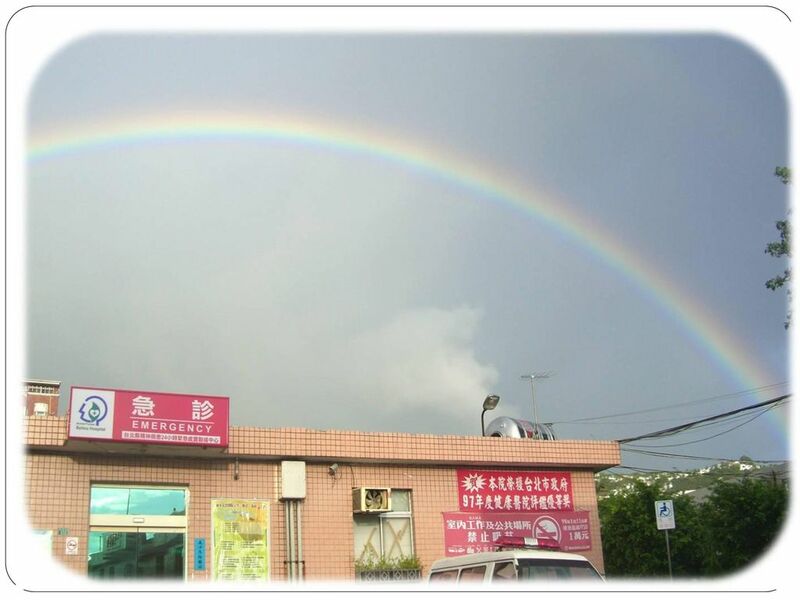 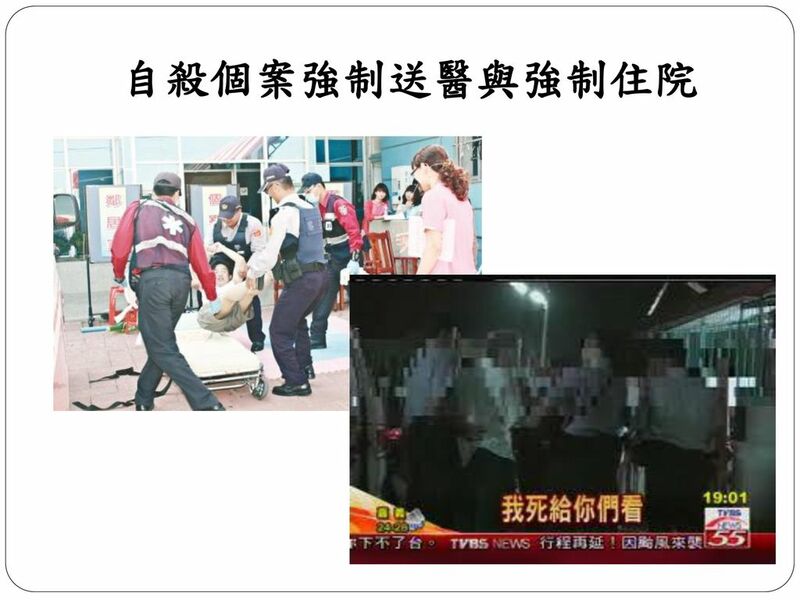 家屬教育與輔導 社會安全網絡與社會資源 行政院衛生署桃園療養院 社會工作科 林惠珠 100年3月. 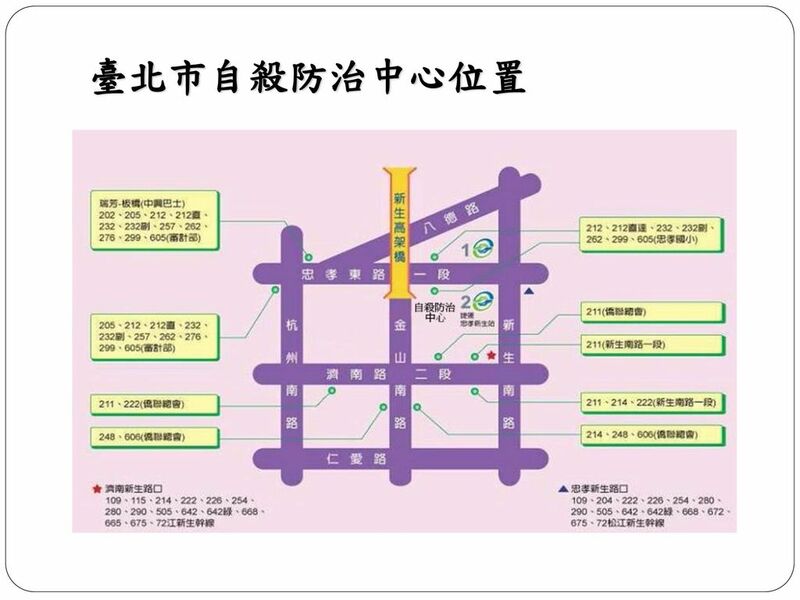 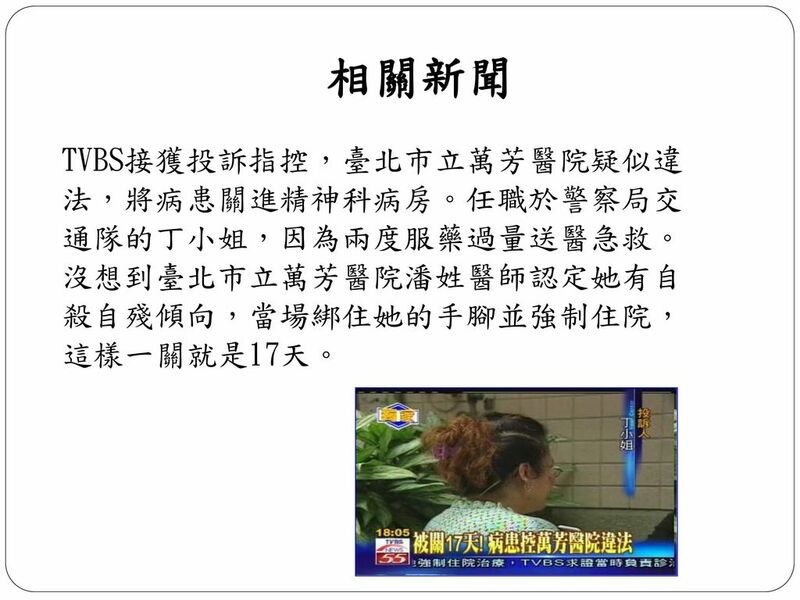 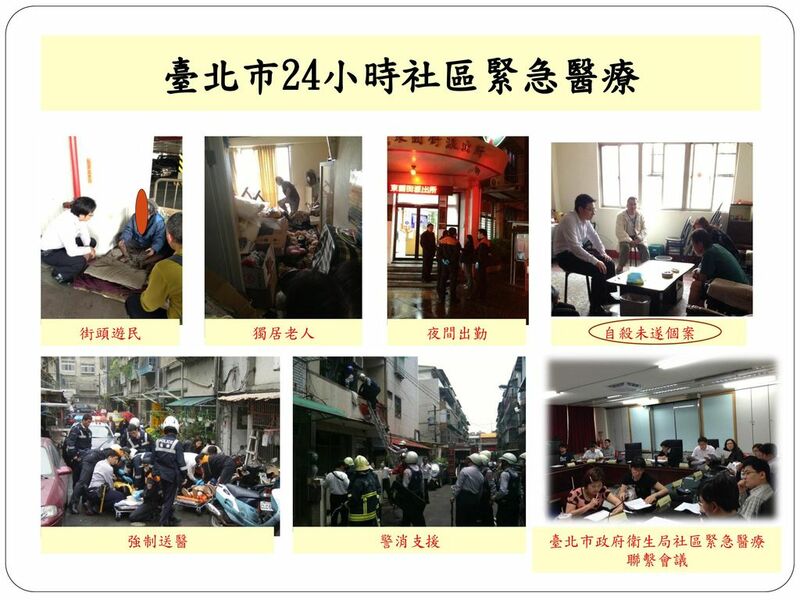 憂鬱症患者的臨床照護 台北市立萬芳醫院 精神科 護理長 許秋芬 2004/03/27.